Police located a body yesterday, Thursday 11 April on Truganina Road in Carnegie. Though the deceased has yet to be officially identified, police believe the body to be that of missing man Tony Tsakis. 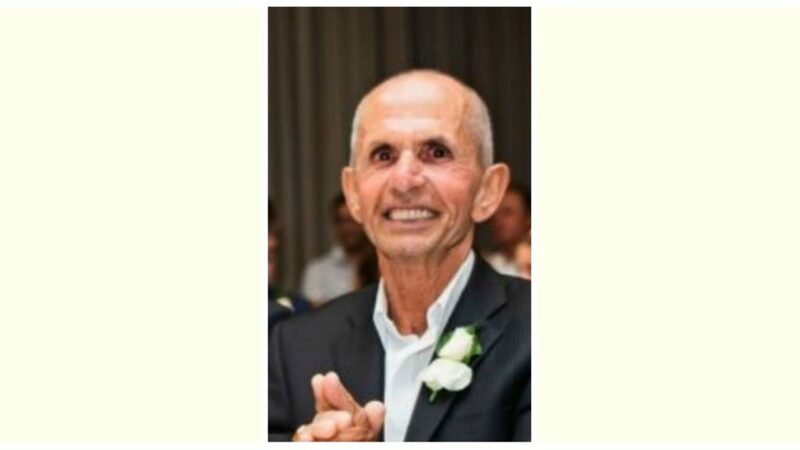 It was reported the 76-year-old Greek Australian was last seen alive in Carnegie at about 6.30 am on Saturday 30 March. While Mr Tsakis was known to leave his Neerim Road address from time to time and frequent Duncan Mackinnon Reserve in Murrumbeena and the Carnegie area, it was out of character for him to not return home in the evenings. Both police and family members have been concerned about Mr Tsakis’ welfare, as he is known to have a number of health conditions. The death is not being treated as suspicious, and police will prepare a report for the coroner.